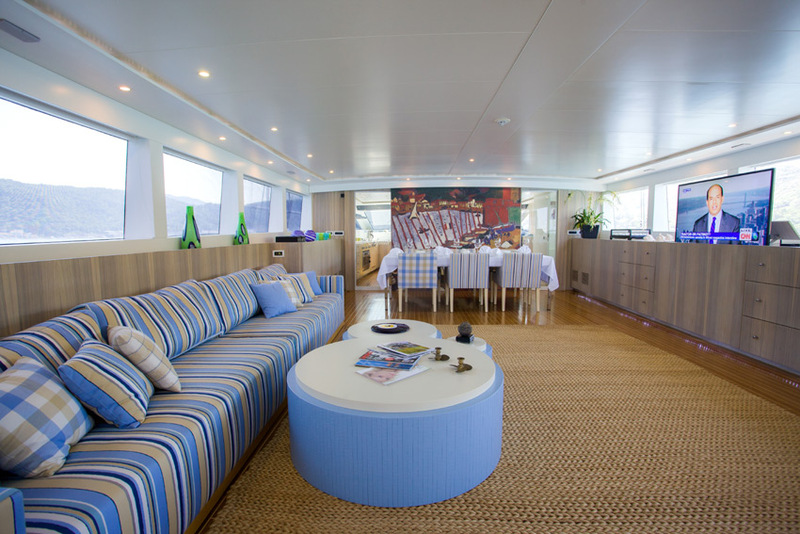 ‘Aquila’ is a 280.84ft /85.6m Custom motor yacht built in 2010 by Derecktor Shipyards and last refitted in 2016. 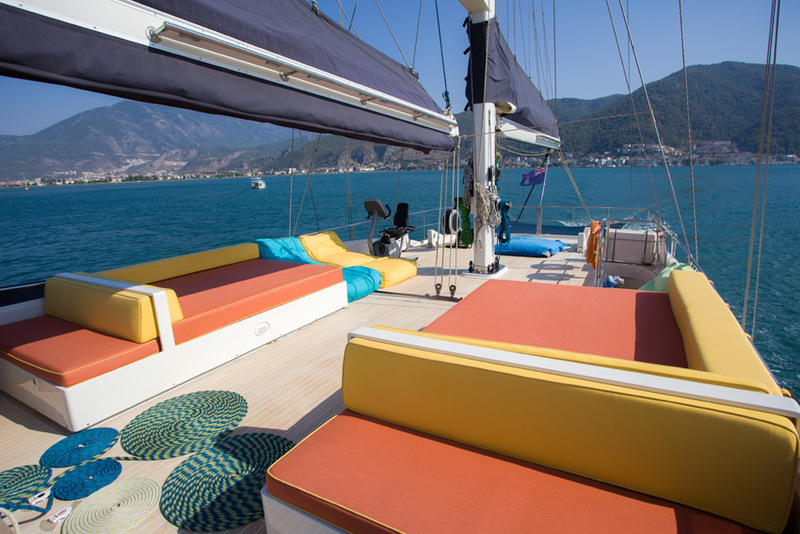 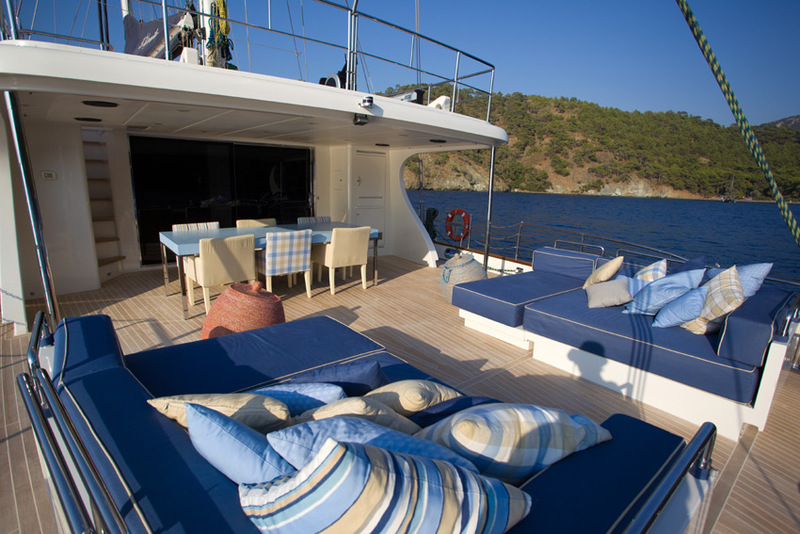 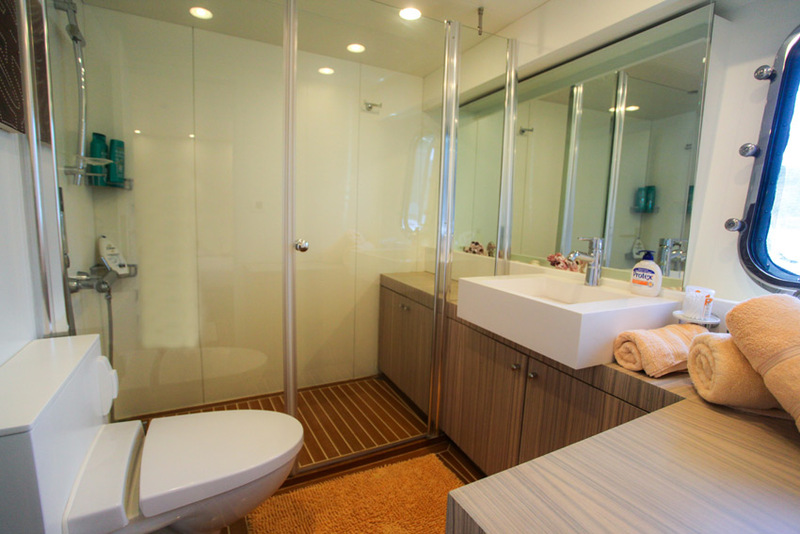 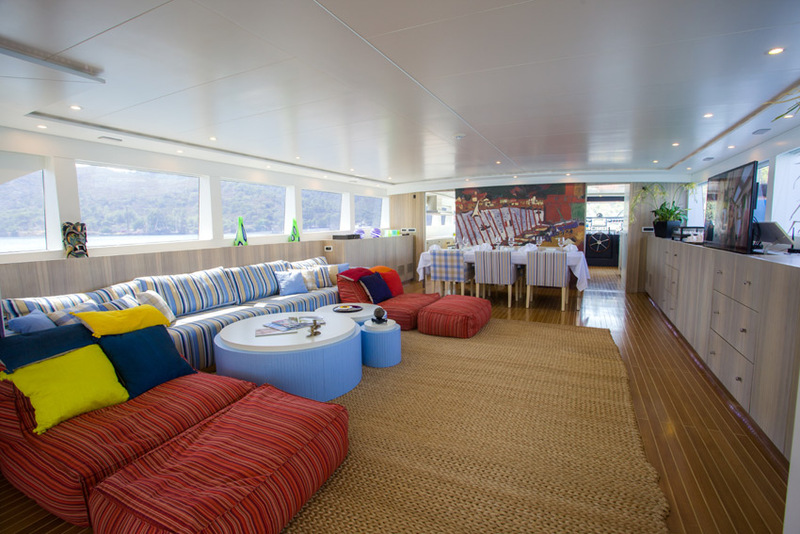 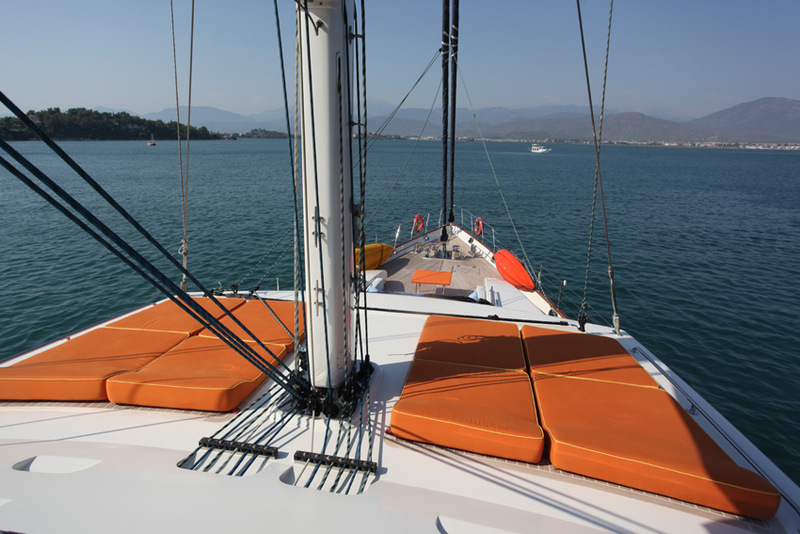 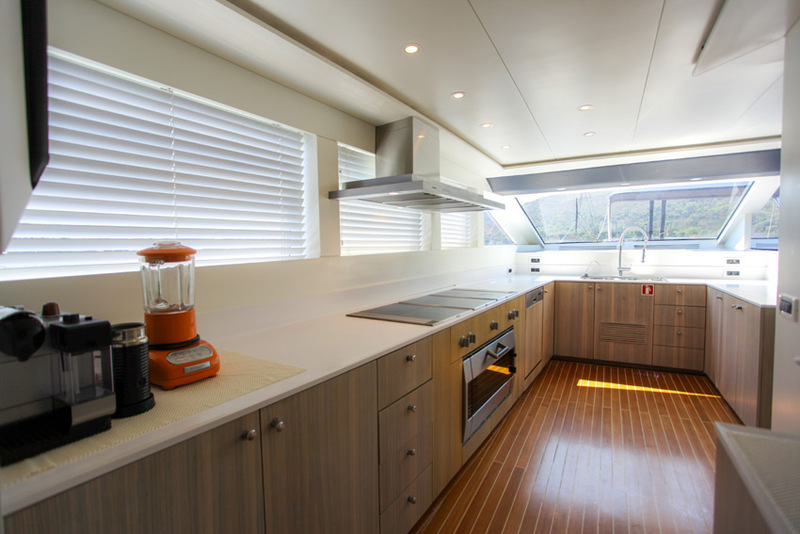 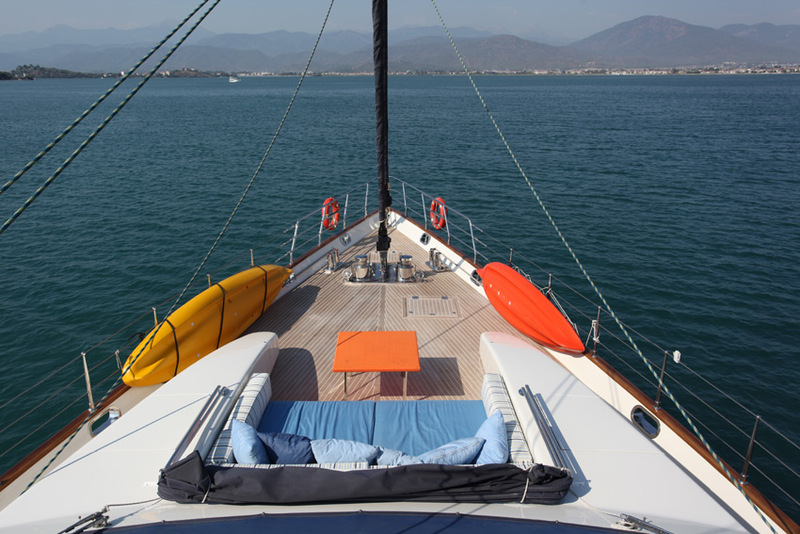 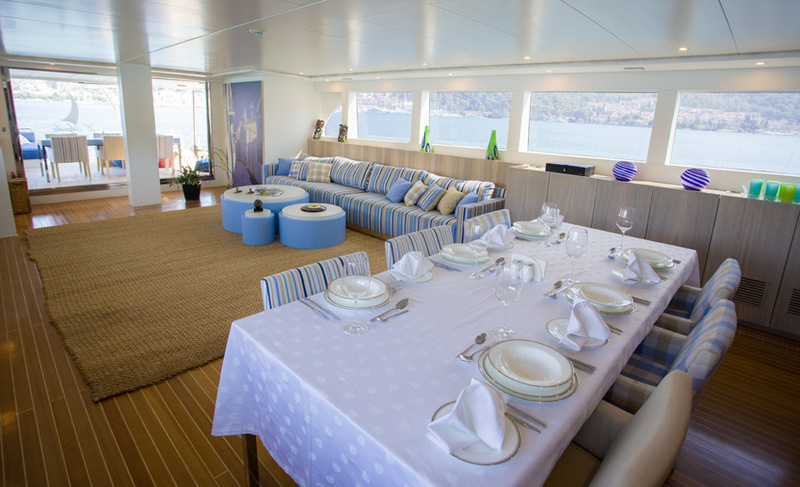 The vessel was previously named Cakewalk, and her stylish interior is by Dalton Designs. 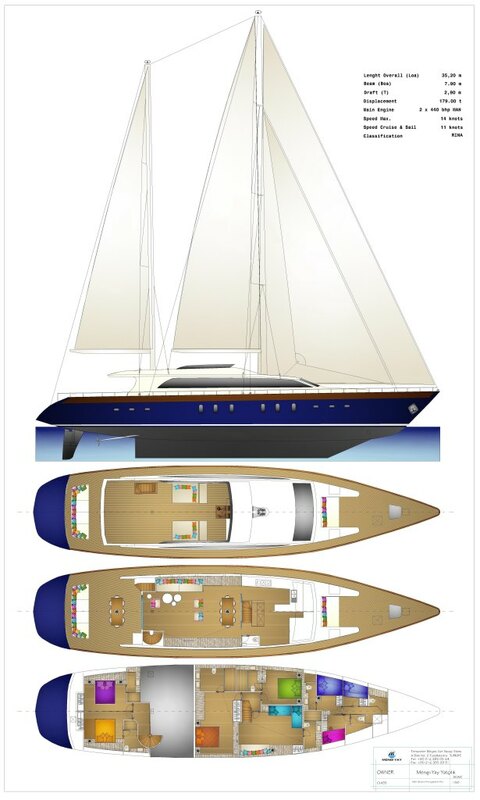 Her exterior design is by Tim Heywood Design. 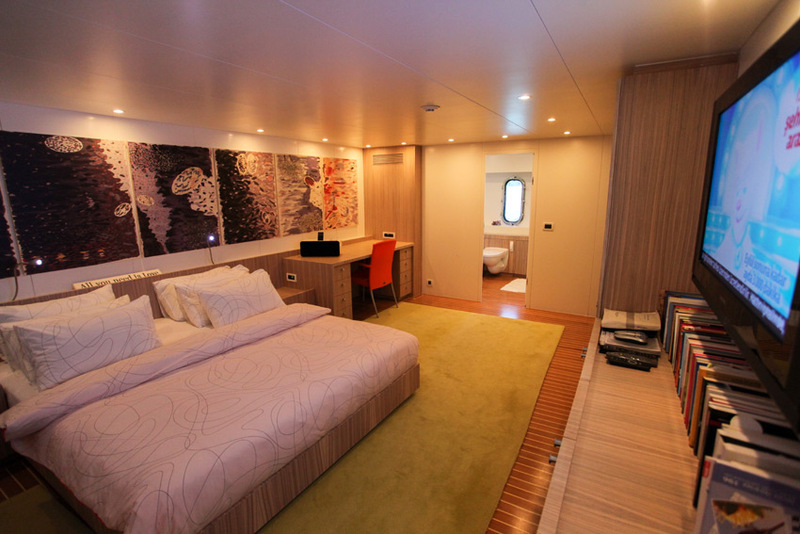 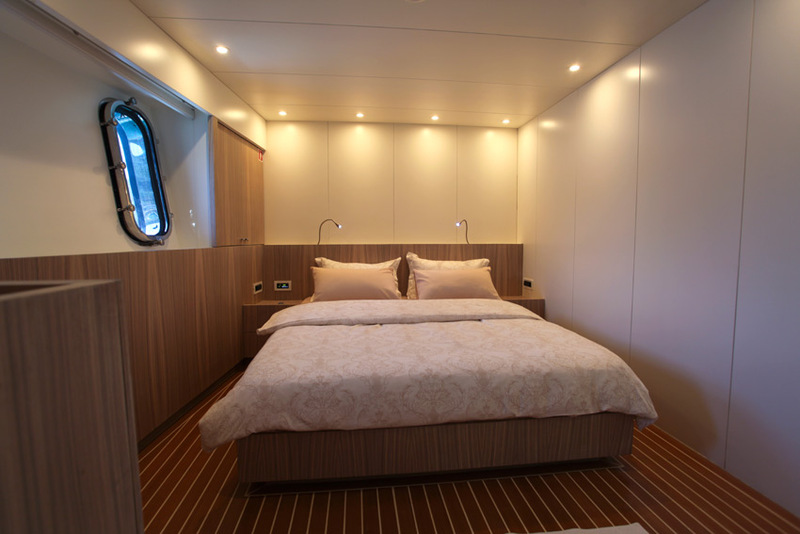 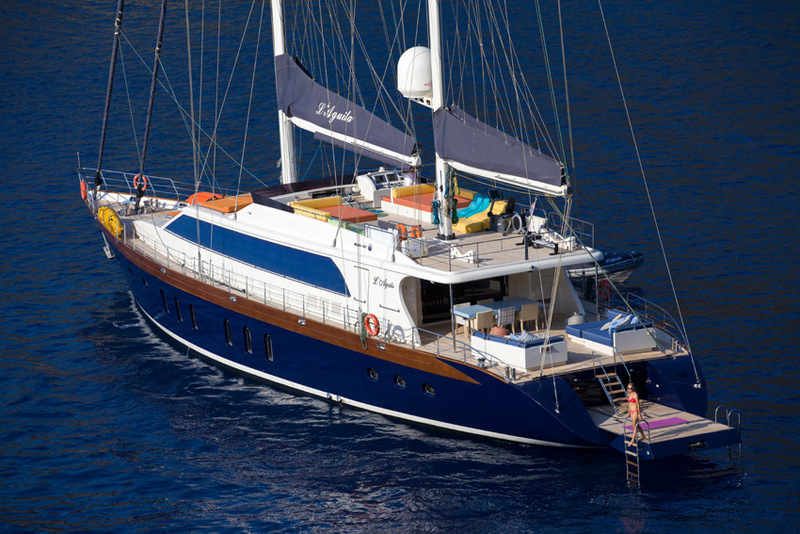 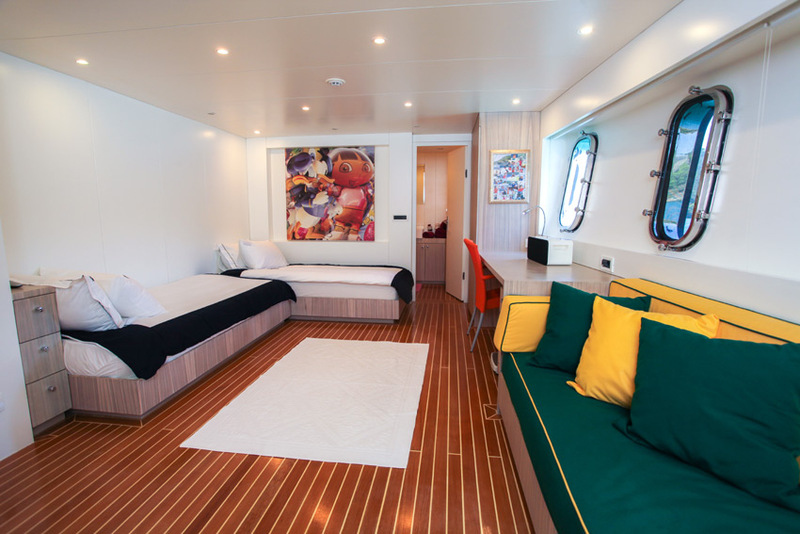 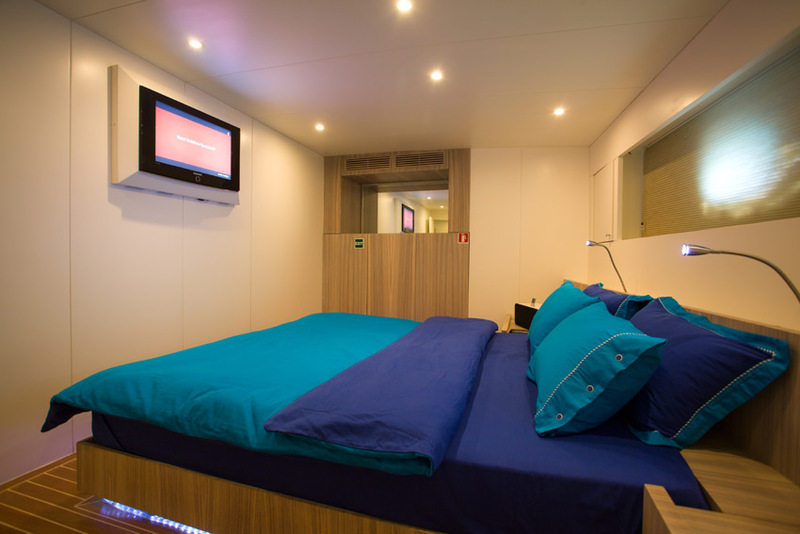 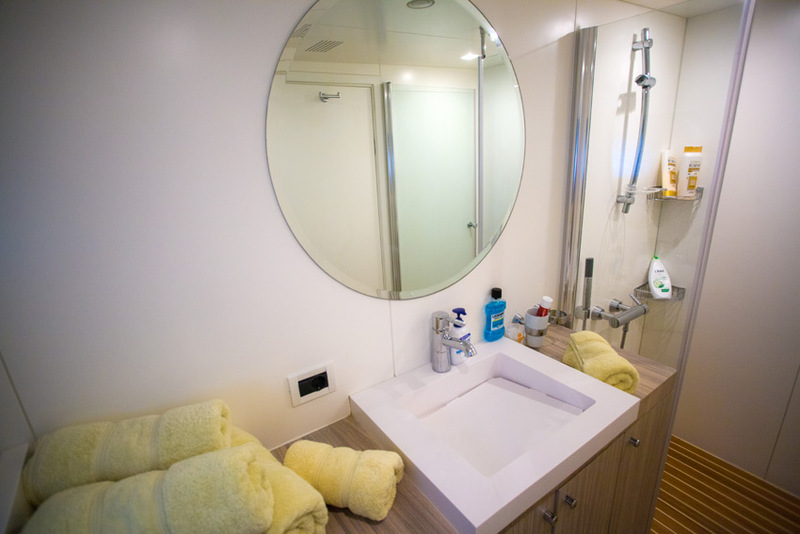 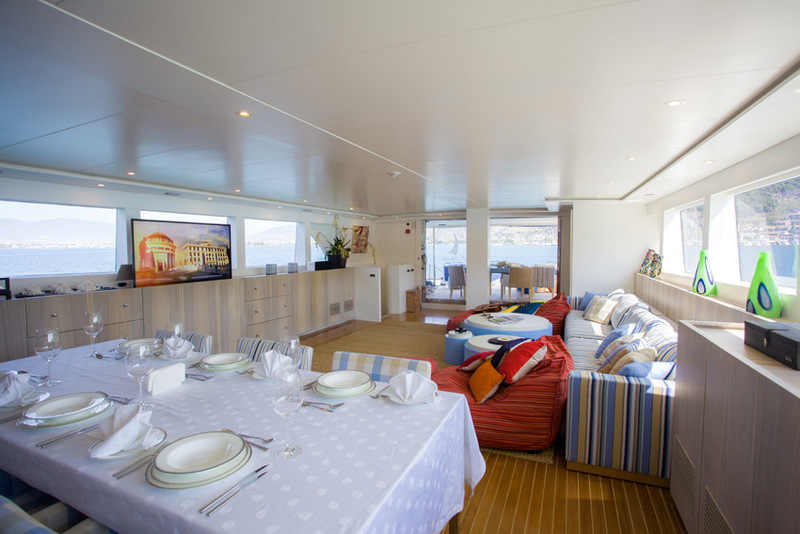 Aquila’s spacious interior layout sleeps up to 12 guests in 8 rooms, including a master suite, 4 VIP staterooms, 2 twin cabins and 1 bunk cabin. 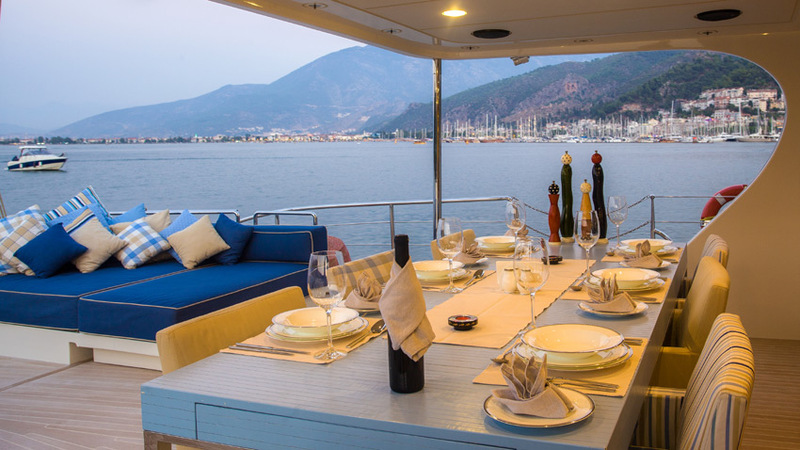 She is easily capable of carrying up to 28 crew members onboard to ensure you and your guests enjoy the most exquisite charter experience, making use of the superyacht’s impressive amenities. 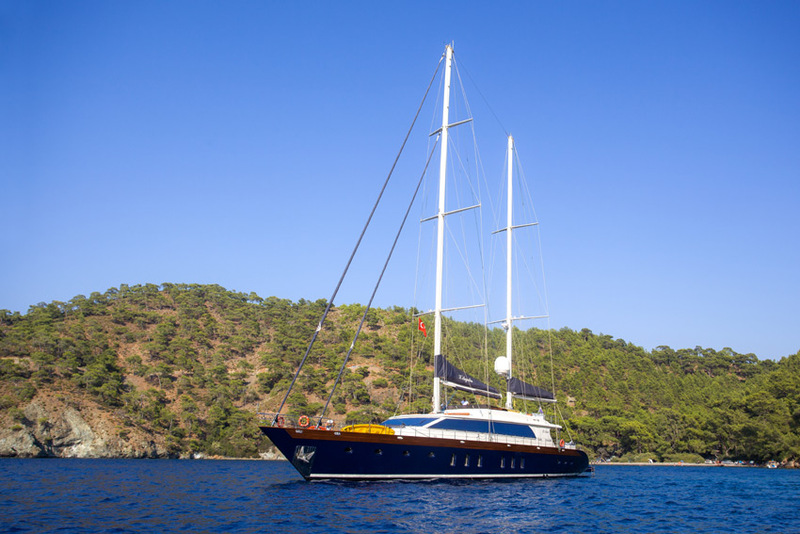 She is built with a steel hull and aluminium superstructure, and has a cruising speed of 15 knots, a maximum speed of 17 knots and a range of 5,000nm from 370,000litre fuel tanks. 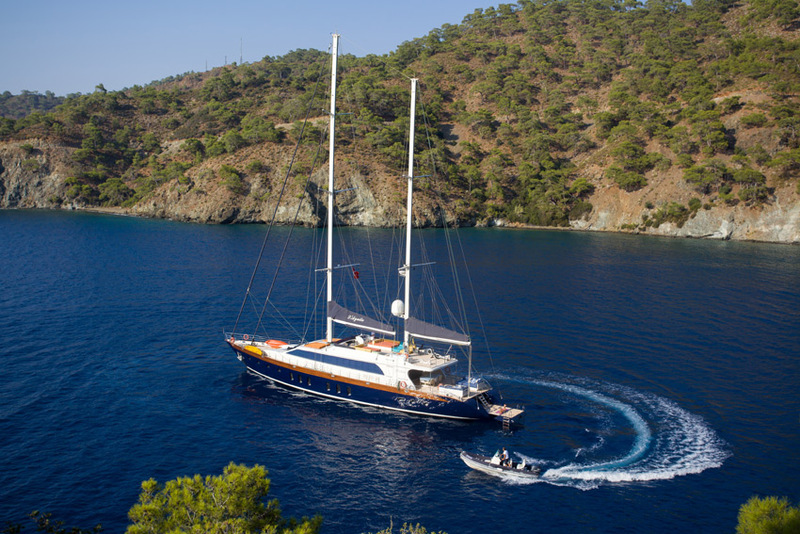 She easily combines performance with style.